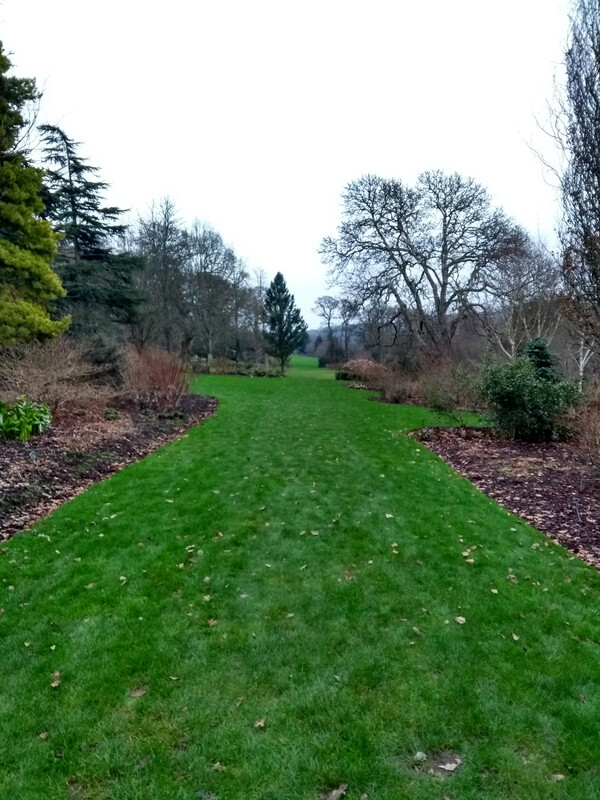 On a cold weekend in January 2019 my wife and I re-visited the RHS Gardens Rosemoor in Devon. 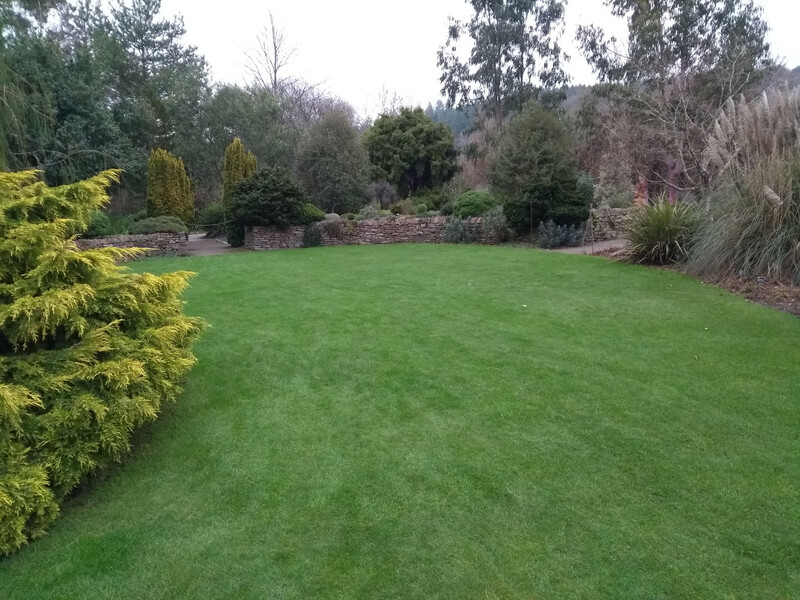 This beautiful garden is in the heart of devon, near Great Torrington. 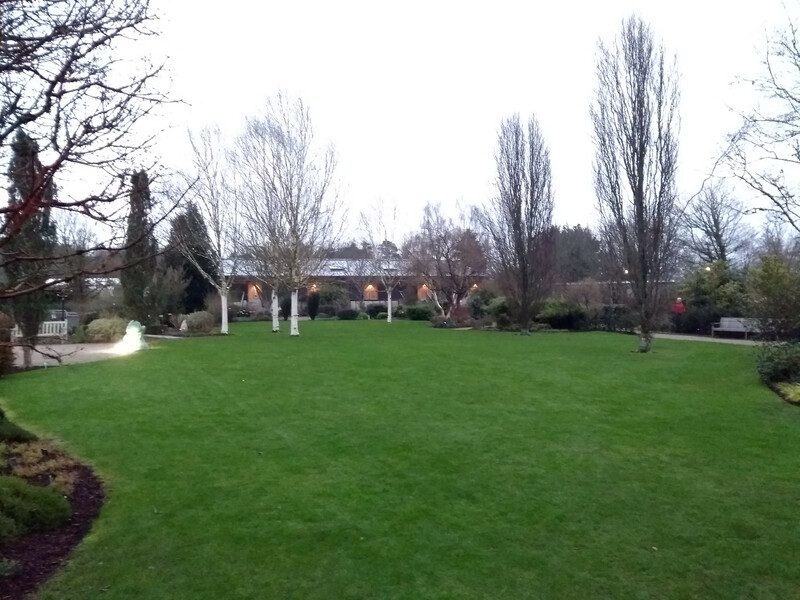 It features over one hundred acres of beautiful gardens. Not only does it have a great many garden features, it also exhibits wonderfully maintained lawns. This is why I always enjoy a visit. Maintaining a fine lawn is a year round task. 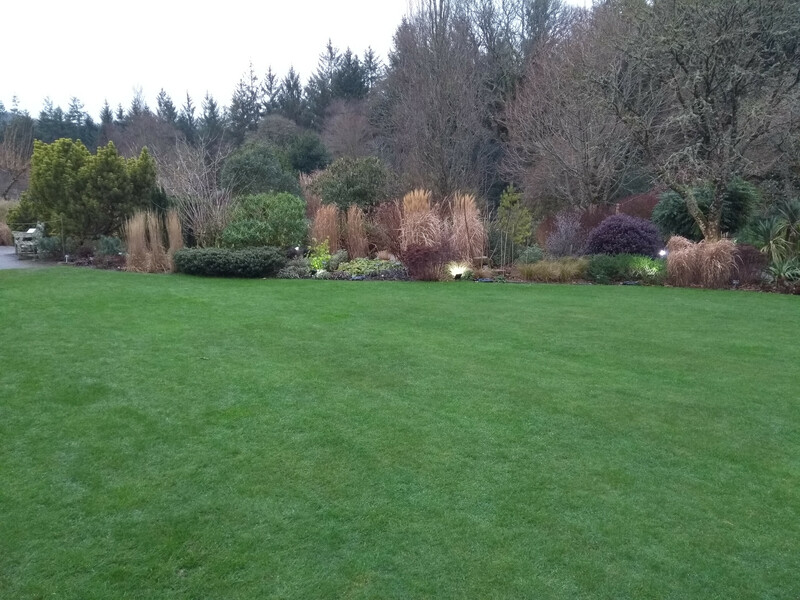 It was good to see the lawns at Rosemoor were still looked after. Even in the middle of winter. The lawns are still mown, and had undergone maintenance the previous autumn. 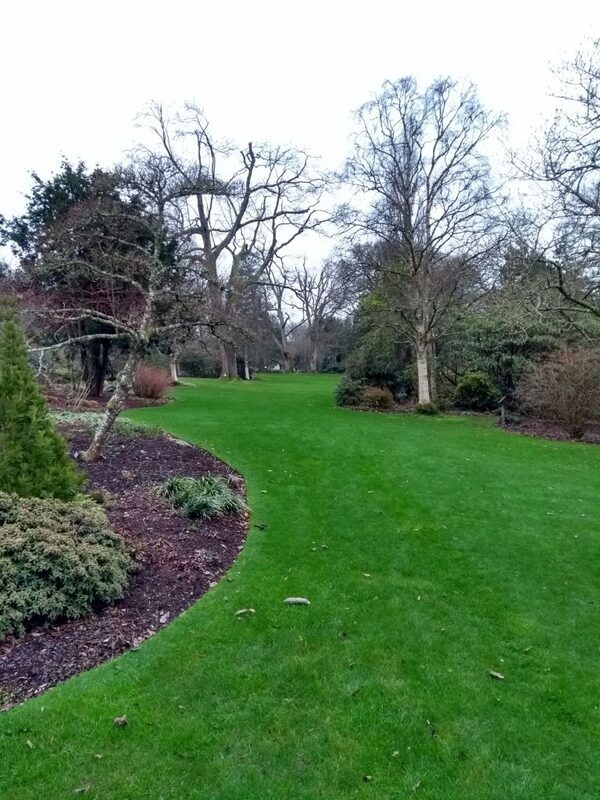 Aeration must also play a big part in keeping such well used lawns looking great. Having visitors walking on the lawns constantly would really compact the soil. 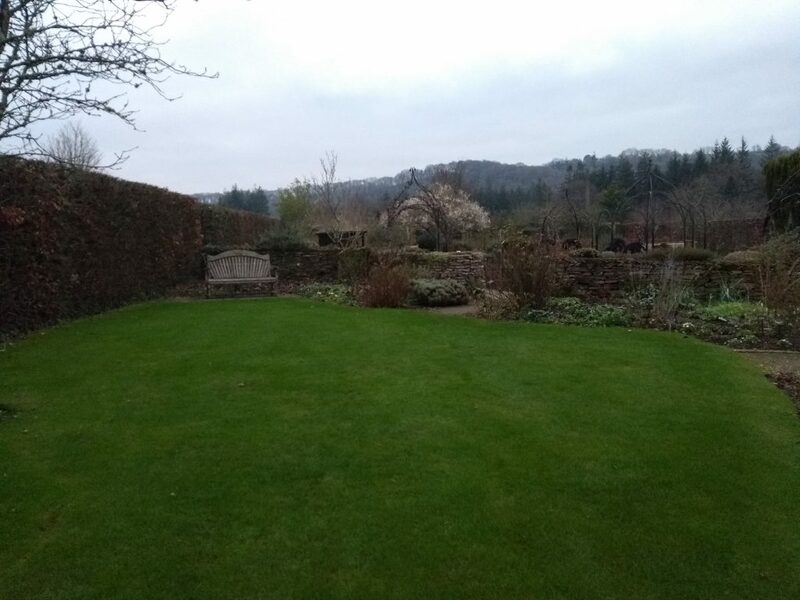 The upper lawn in the Cottage garden. I will be re-visiting later on in the year. If you are in the area, I recommend you visit too. Find out more about the gardens, opening times and special events at Rosemoor at the RHS Website.